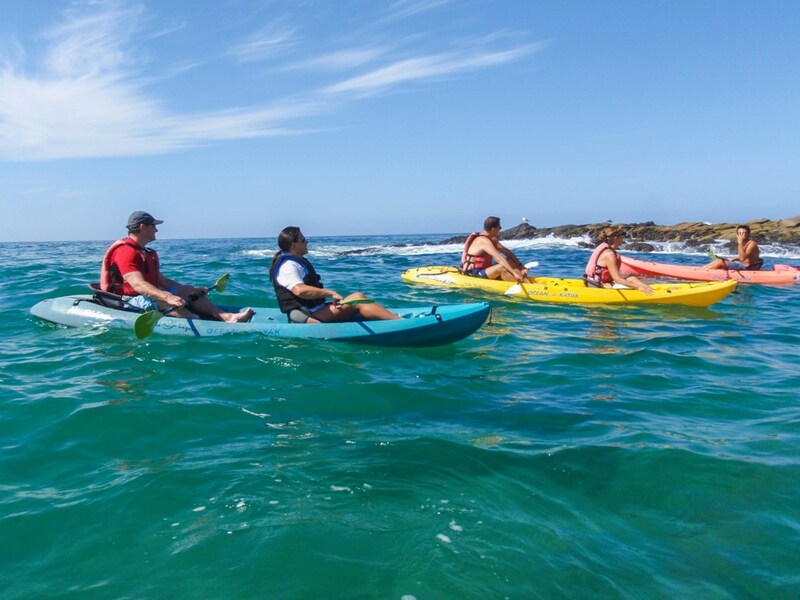 Laguna Beach is a marine reserve & paddle wonderland. Take a guided kayak tour along one of the most scenic coastlines in the world. Book your tour today! 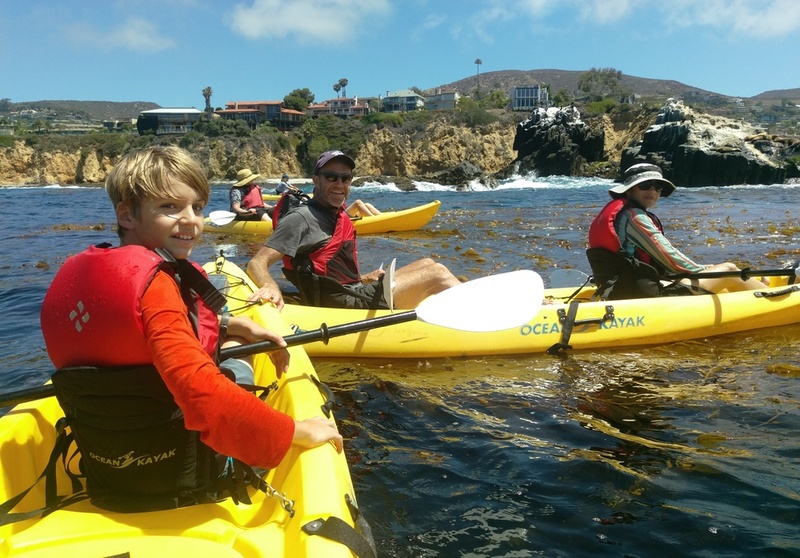 Take a guided kayak tour along one of the most scenic coastlines in the world, filled with contoured cliffs, hidden beaches, massive kelp forests, healthy fisheries, and the most spectacular views of Laguna’s charming topography – and beachfront real estate. We launch from a hidden and protected cove, and our expert guides are with you every stroke of the way. They’ll keep you informed and entertained with the history and biodiversity of the region. 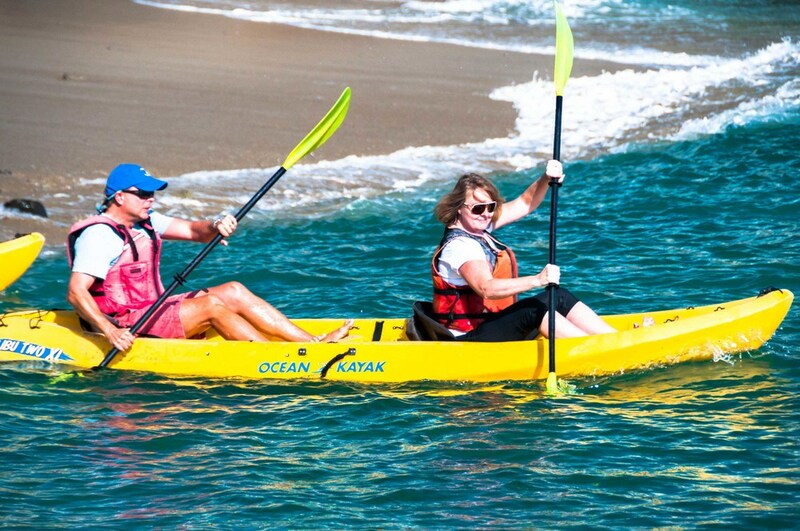 Our year-round mild temperature and coastal breeze make it ideal conditions for ocean kayaking. The colors are vibrant. The smells intoxicating And on any given trip you are likely to see marine mammals, including sea lions, dolphins, and whales. Southern California has some of the largest dolphin and blue whale populations in the world, and it is the migratory path of grey whales twice a year. These tours are for everyone who can swim and have a love of the ocean. No experience necessary. Children 3-7 years ride free!